The use of toys as reinforcement within training has become a lost art, however one that can be both effective and appropriate for the dog. 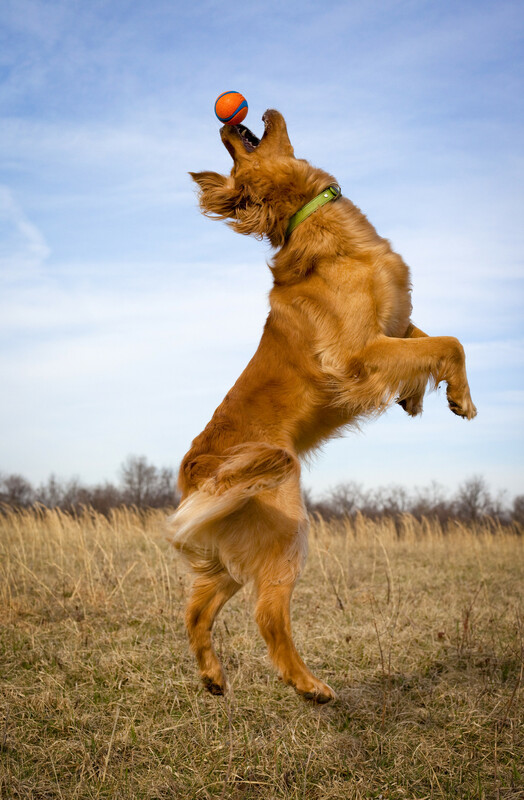 Being able to effectively reinforce your dog, allows you to create behaviour in a timely manner. Understanding the importance of creating skills with toys prior to using them as reinforcement will ensure that problems encountered within training don't arise, create a solid foundation to build on. Effective use of toys as rewards, creates and consolidates relationships, develops focus and arousal for work/training. Head trainer and owner of East London Dog Training, Kamal Fernandez has over 20 years' experience training dogs from all walks of life. He started training in 1991 after adopting Scrunch, an independent free-willed chow-chow mix who prompted a trip to Newham Dog Training Club at Eastlea School in London, England. Thus began an epic journey into the world of dog training which started with a dog that would not come back when called, to competing in the Obedience Championship at renowned UK dog show, Crufts. 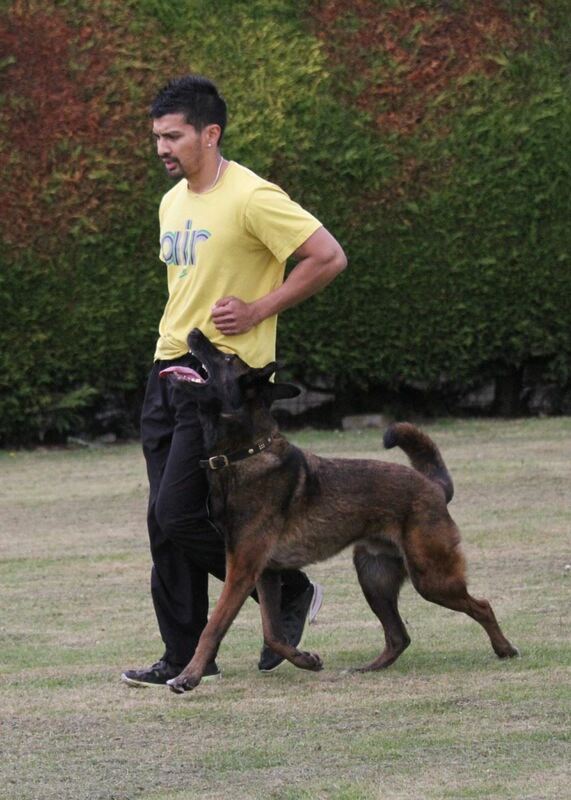 Fernandez has immersed himself in the world of animal training, led by some of the 'leading lights' in the field such as Sylvia Bishop, Susan Garrett, Bob Bailey, Ian Dunbar and Karen Pryor. Now an internationally renowned seminar instructor, Fernandez has been invited to teach all over the world in countries such as Australia, New Zealand, Holland, Belgium and Germany. Kamal is a Special Council Member of The Pet Professional Guild British Isles.